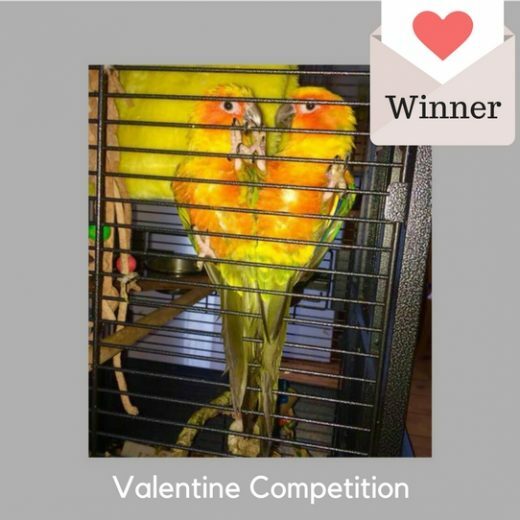 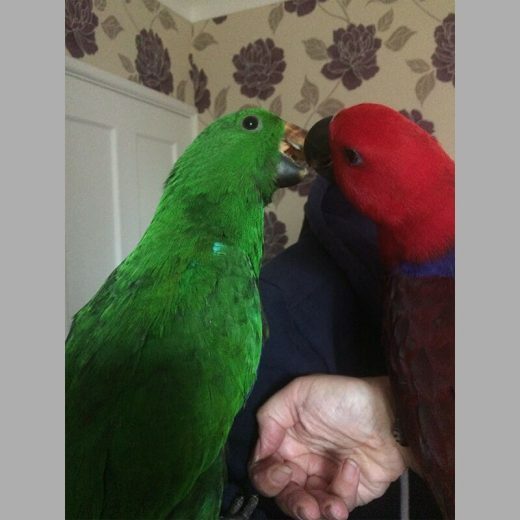 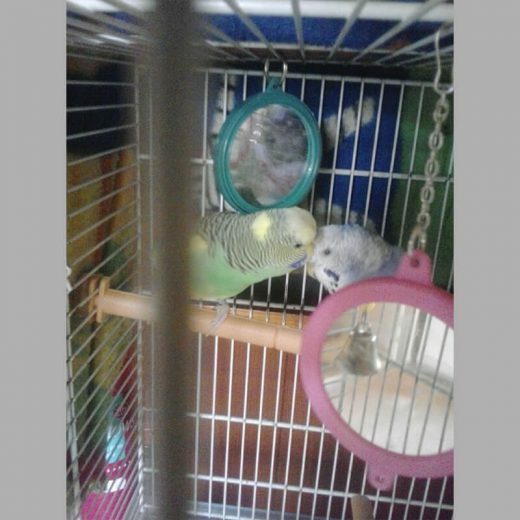 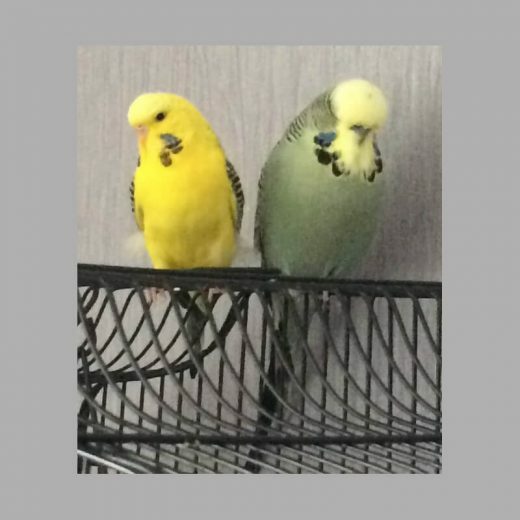 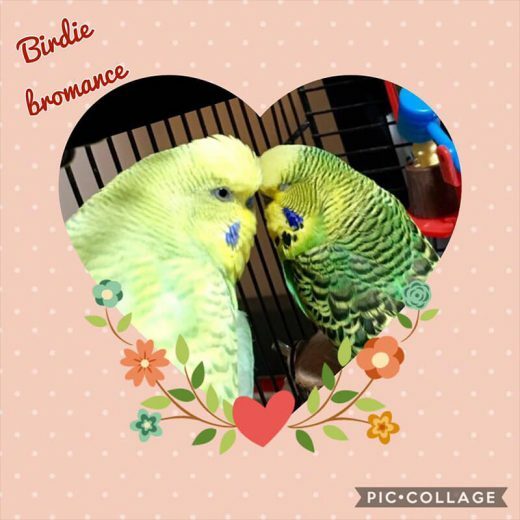 Valentine Parrot Picture Competition – Enter for the chance to WIN two wonderful toys and pack of treats for your feathered friend. 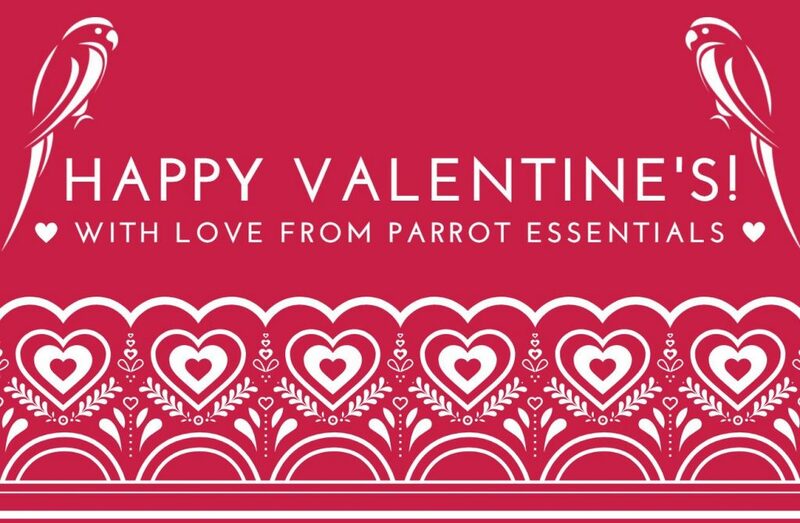 To enter, please email us a Valentine themed image of your parrot. 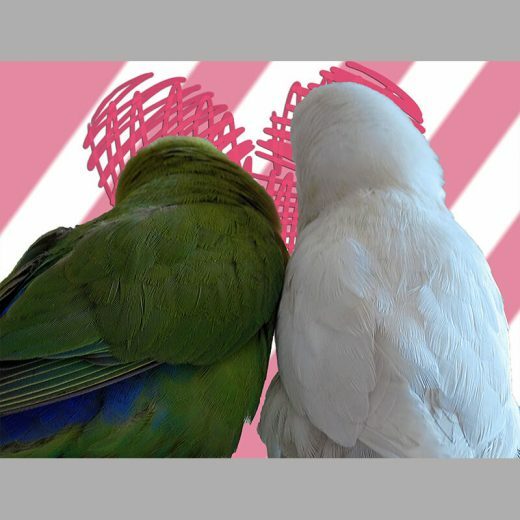 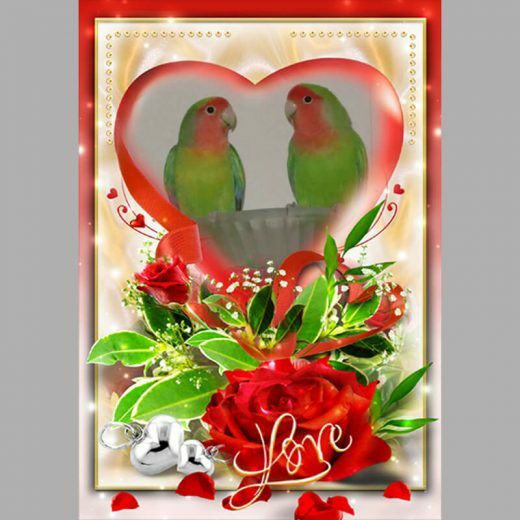 This can feature your parrot posing for a V-Day photo, playing with a Valentine themed toy or if you are feeling creative; why not design a Valentine themed montage. 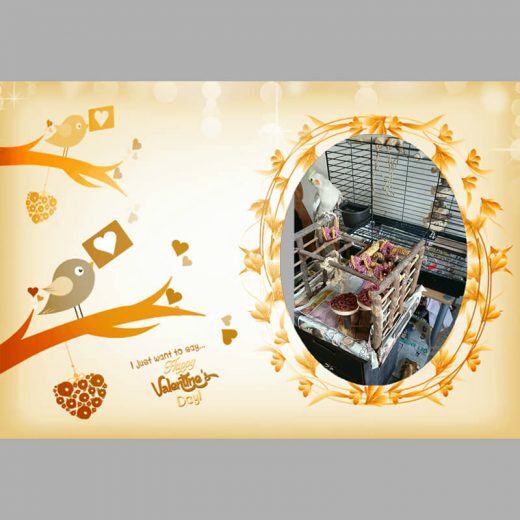 or share your Picture on our Facebook, Twitter or Instagram pages. 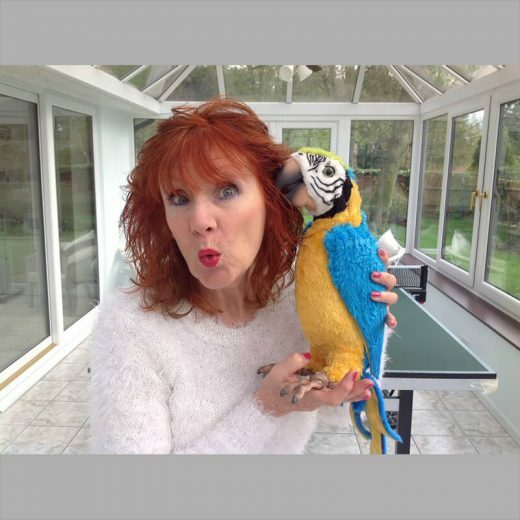 You must be 18 or over and a UK resident to enter our competition. 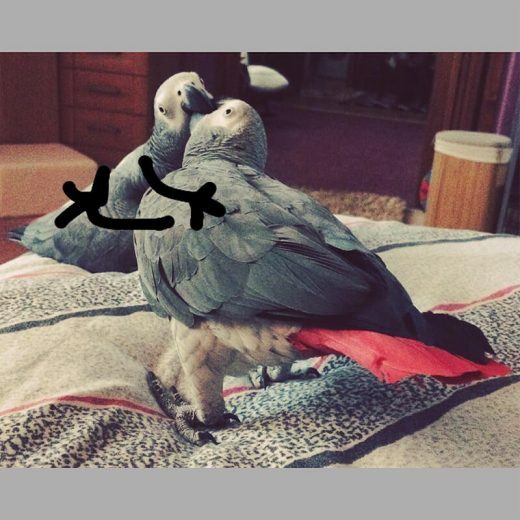 By submitting your picture you agree that Parrot Essential may use your picture in social media or other marketing channels. 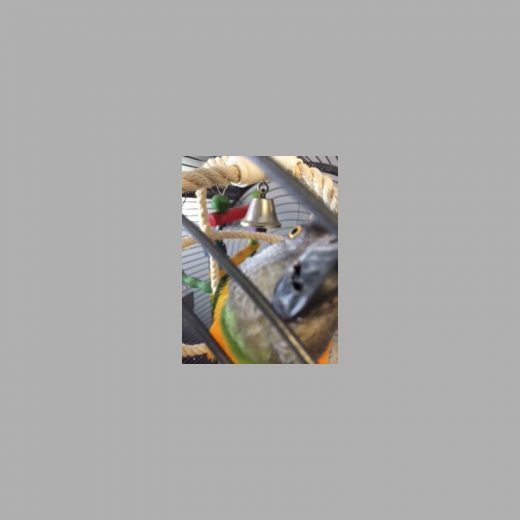 Entries arriving after midnight on 15.02.18 will not be considered. 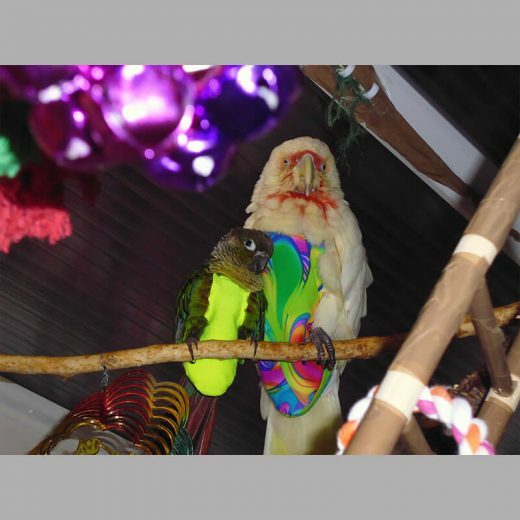 His name is hazard he is a 4year old senagl parrot.